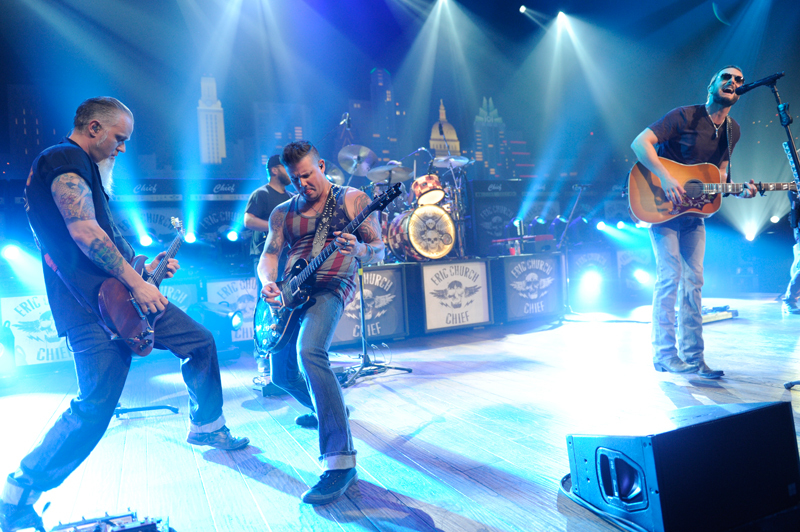 The word “limits” may be in our name, but we at Austin City Limits pride ourselves on not having any, at least when it comes to the styles of music we feature on the show. 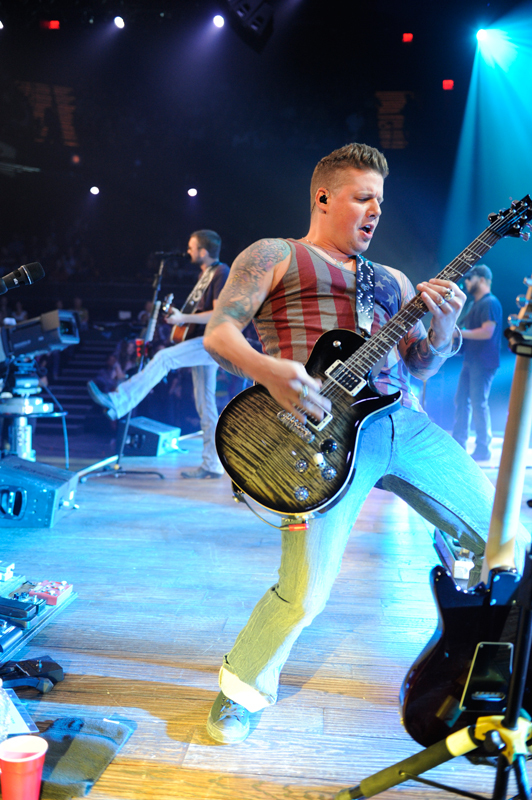 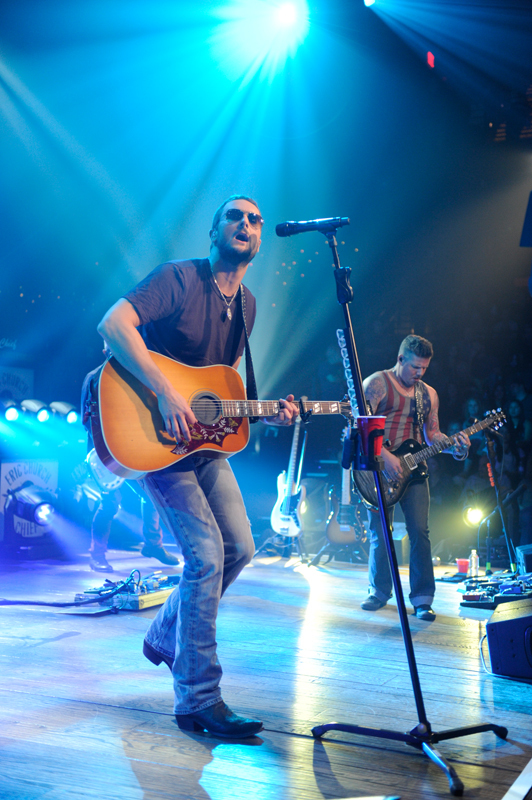 That said, our roots are in country music, so we’re always happy to welcome one of the genre’s shining stars. 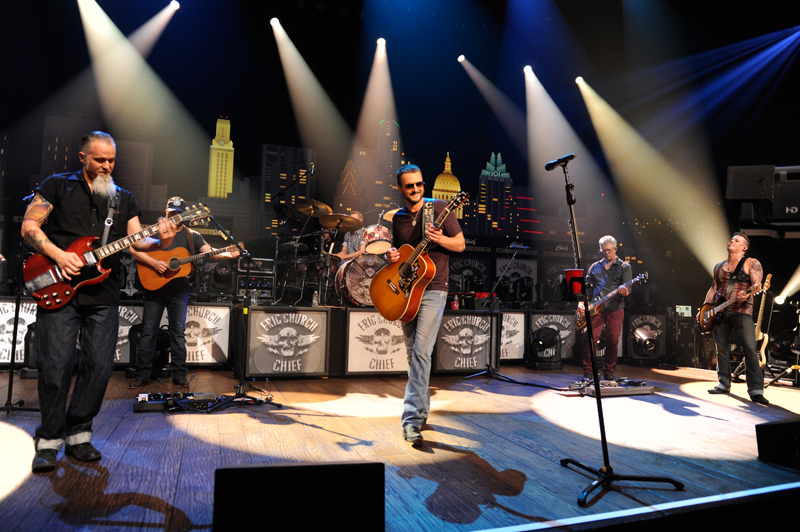 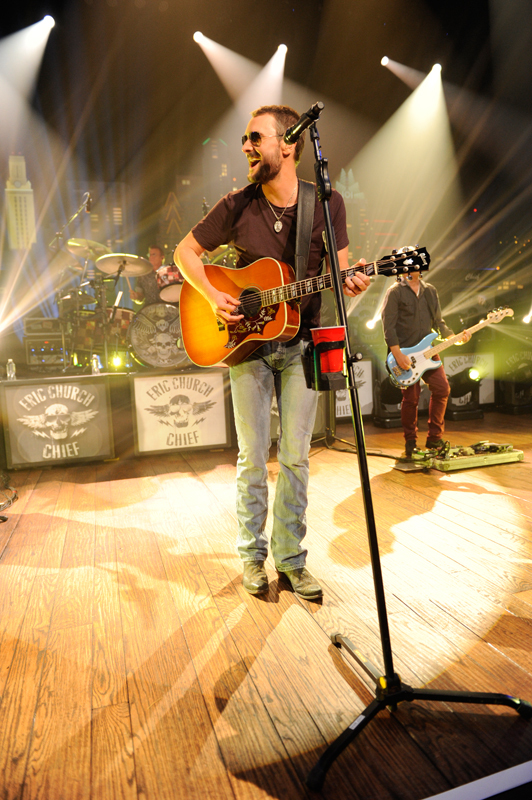 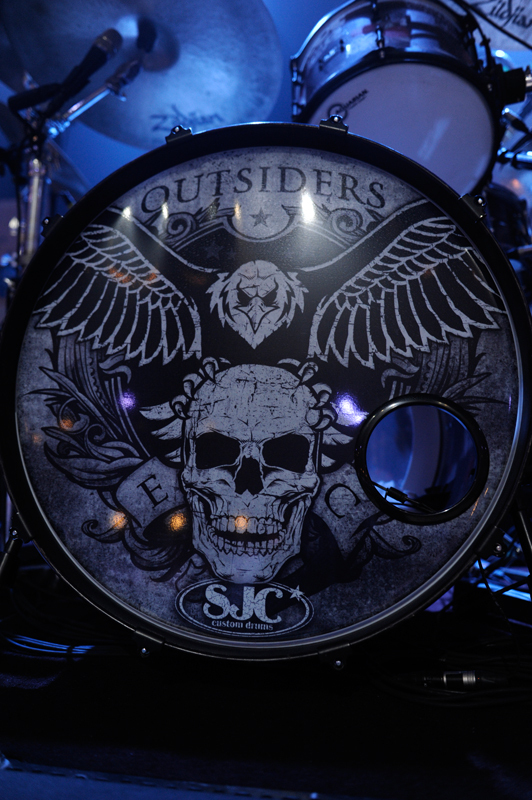 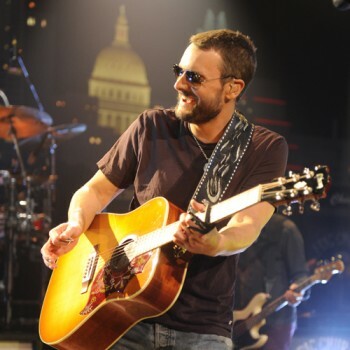 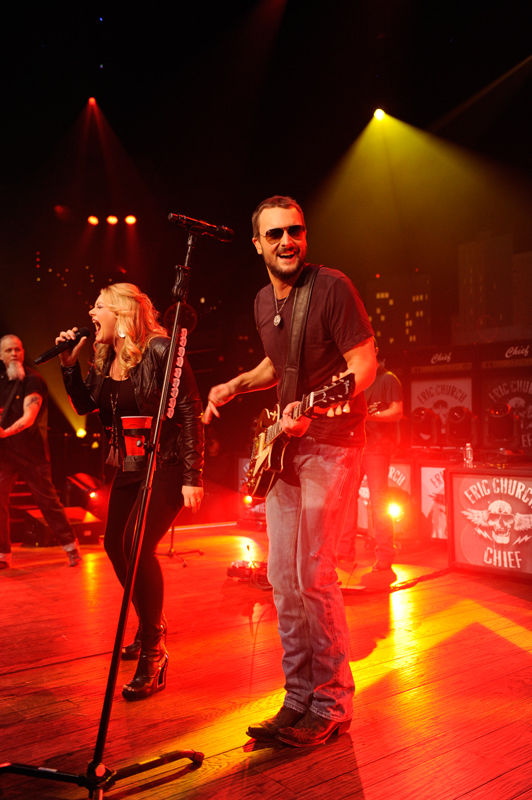 Eric Church certainly fits that bill, and so we were thrilled to host his first ACL taping. 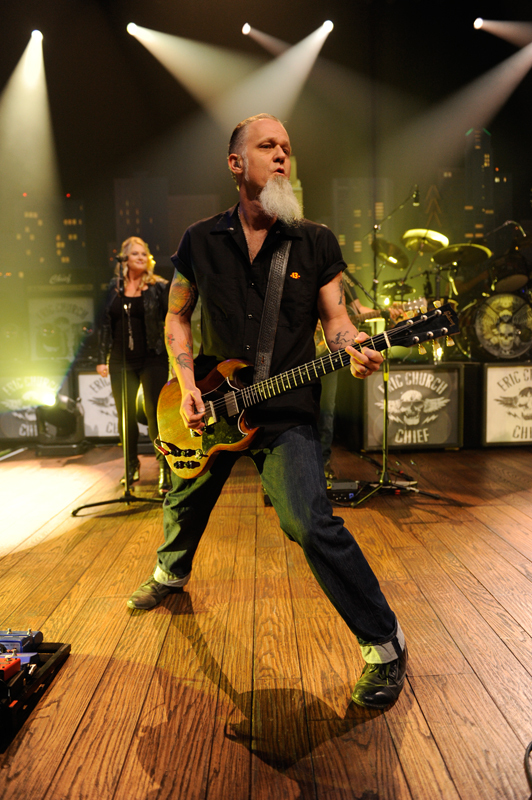 “I’ve been watching this show for, like, 30 years,” remarked a visibly excited Church, who noted that seeing Iris DeMent on ACL was a lifechanger. 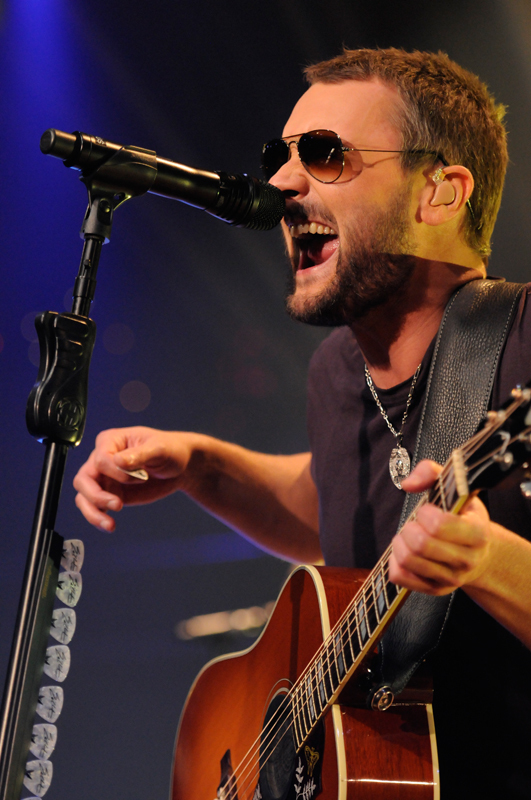 “And I’m a little nervous.” You’d never know from this confident, powerful performance. 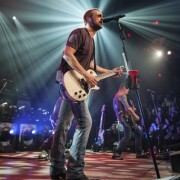 Of course, Church also performed his anthem to end all anthems – “Springsteen” is the song he’ll be playing until the end of his career, and starting it by singing a few lines from the titular artist’s “Thunder Road” and engaging the crowd to sing the “whoa-ohs” only enhanced this readymade classic. 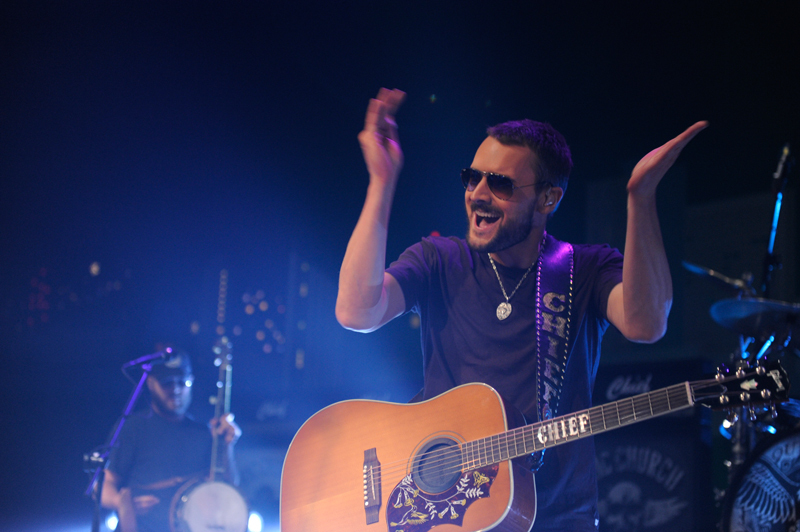 But after all the lighter-waving songs, Church brought it all home solo with “A Man Who Was Gonna Die Young,” an ode to maturity that sent the audience away satisfied. 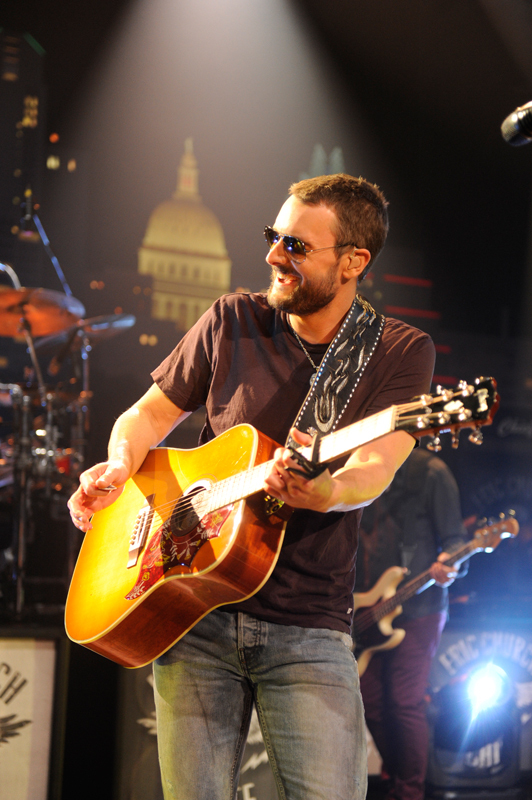 We can’t wait for you to see Eric Church when his show airs as a full-hour episode November 15th on your PBS station during ACL’s 40th Anniversary Season.